Saddle Creek Logistics is an omnichannel supply chain solutions company providing a variety of integrated services, including omnichannel fulfillment, warehousing and transportation. Our advanced technology and scalable, custom solutions leverage these capabilities to help our clients support their business goals. Saddle Creek has a nationwide network of strategic locations and a robust portfolio of integrated technologies. We are equipped to meet all the fulfillment logistics, warehousing and transportation needs of its clients, whether B2B or B2C. Blog Posts Effective Omnichannel Fulfillment: What’s the Payoff? 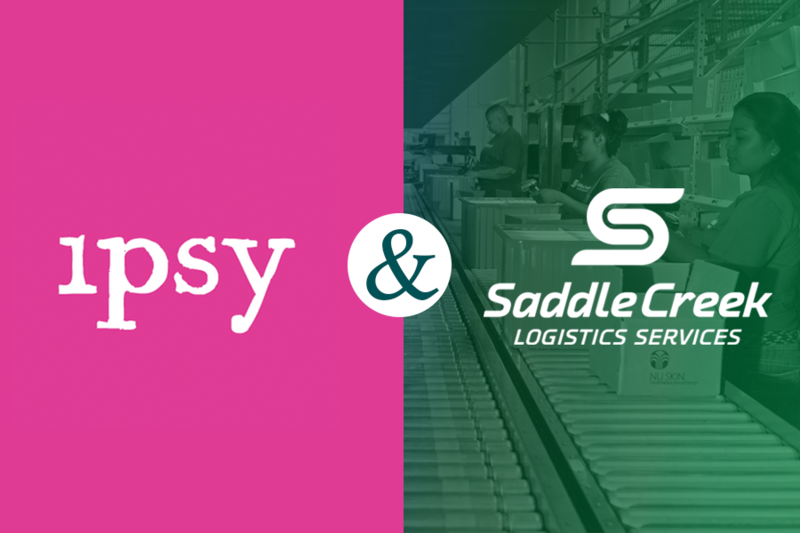 At Saddle Creek, we help customers across the country increase supply chain efficiency, streamline their businesses, and manage operational costs. Find out how our integrated solutions can be tailored to meet your specific business goals and give you a competitive edge.